Beautiful as Aphrodite, Wise as Athena, Swifter than Mercury and stronger than Hercules, she is Wonder Woman! 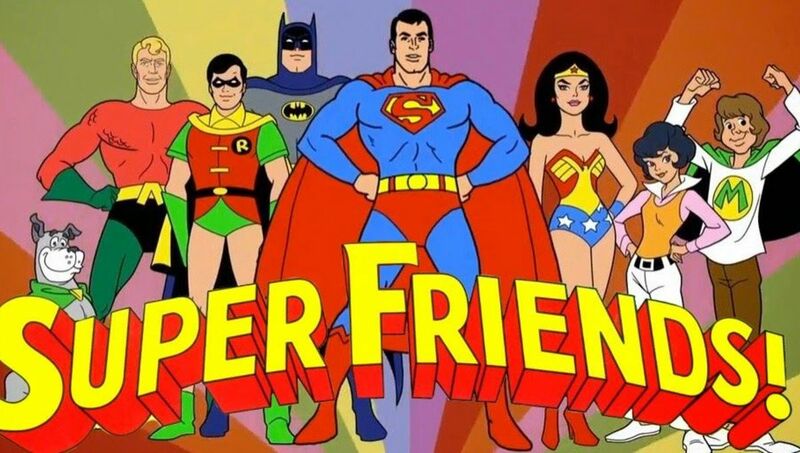 This site is a labour of love and has been created as a resource for anyone interested in the original version of the iconic DC Comics’ character, as well as perhaps allowing those unfamiliar with the previous incarnations of the Amazing Amazon to discover her past adventures in comics. 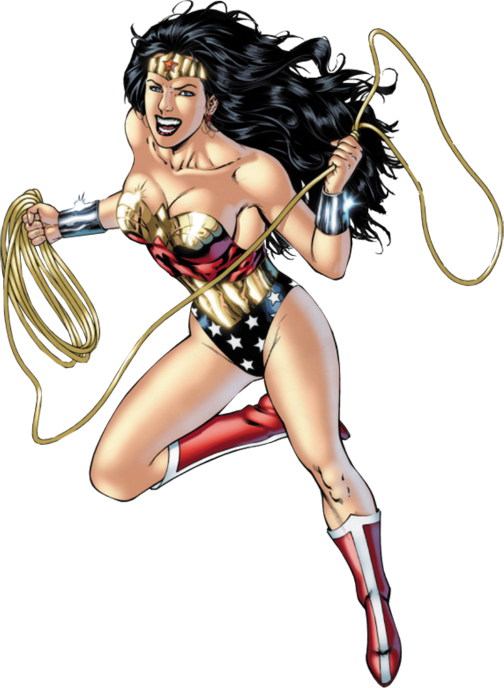 Amazon Archives covers her extensive history, from her debut in 1942, through her re-launch in the mid 1980’s and through to the modern day versions of the Amazon Princess, including DC Comics’ polarising “New 52” relaunch, which effectively changed the classic version of the character at times beyond recognition and the “Rebirth” era, which saw the character re-positioned to align with her portrayal in the movies. Here you will find extensive cover galleries and detailed synopses of Wonder Woman related comics, together with a comprehensive appearance listing for both her pre-crisis and post crisis adventures, again with cover images where relevant. For those like me who have always loved Diana, I’m sure you will find something to interest you, be it a trip down memory lane or a chance to appreciate what makes her so memorable and enduring. 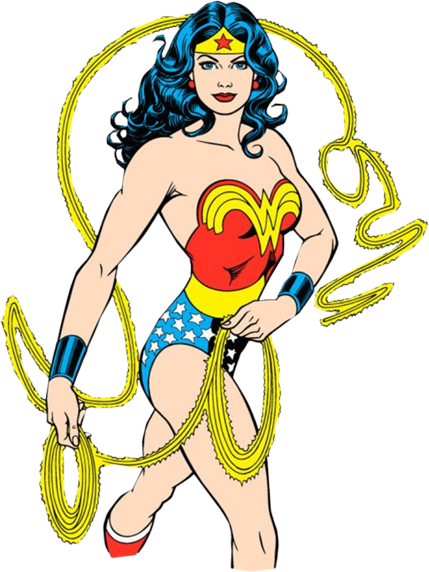 For those new to Wonder Woman and who perhaps have never understood why she has become such an icon, I hope this site will help you find the answer. For me, writer Greg Rucka summed up Diana’s appeal during his tenure on the book. He stated that Wonder Woman embodies the best of us in every way that matters. She embodies every one of our ideals; Wisdom. Intelligence. Compassion. Determination. Strength. Beauty. Grace. Devotion. And it is these qualities that make her so special and unique amongst comic book heroes. Whatever your reason for visiting Amazon Archives, thank you for stopping by and feel free to explore the life and times of Diana Prince, better known to the world as “Wonder Woman”!